Growing up in the South has its advantages. Grits swimming in butter, sweet iced tea, and bobwhite quail hunting all highlight a life lived in the pines and rolling hills of South Carolina. Sadly, throughout most of my life, the bobwhite quail hunting has become more of a challenge. The changing habitat has made finding wild coveys difficult in many parts of the South. Small family farms are being lost to conglomerate farms that want to plow every inch of field, and developers are gobbling up farm land for another god-forsaken subdivision. 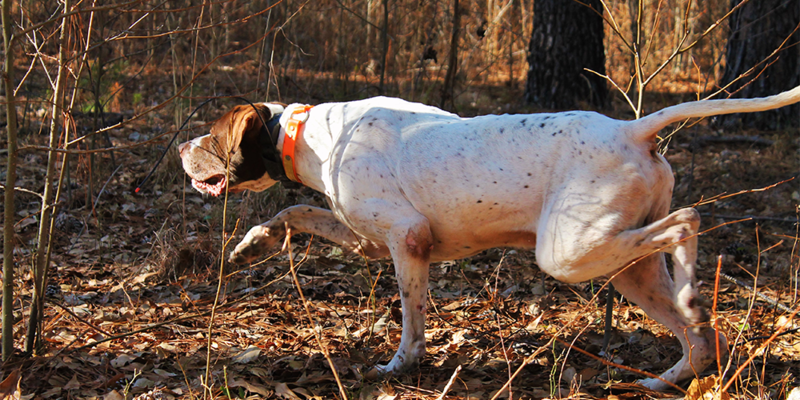 It is sad to say that the days Havilah Babcock wrote about in his classic book, My Health is Better in November, where he chronicles the glory years of hunting Mr. Bob with setter and pointer across the farm fields of South Carolina, are all but gone. Thankfully, there are still a few places that work hard to keep the joy of hunting quail alive and well. Terry Heirs, owner and operator of Blackwater Hunting Services in Ulmer, SC, has been operating a commercial hunting operation for decades. Specializing in whitetail deer and turkey with a mix of feral hogs, Heirs has sought to bring back the glory days of southern bobwhite quail hunting. 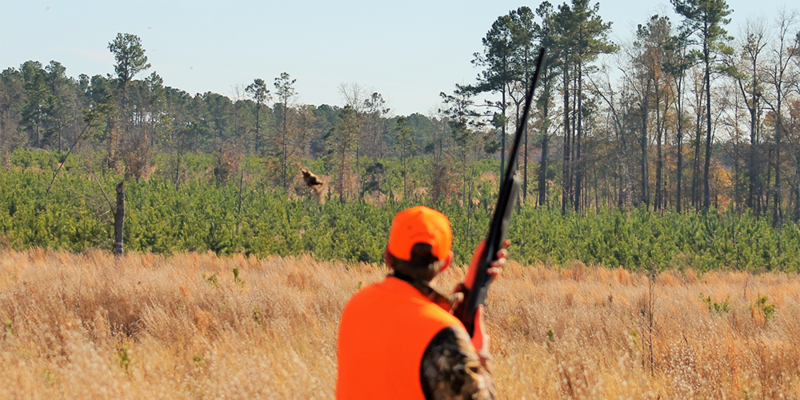 Covering over 2,500 acres in Barnwell county, Blackwater Hunting Services is bathed in southern hospitality. Fine southern cuisine and fine hosts, Heirs and his guides offer a glimpse into the days of Babcock, Nash Buckingham and Archibald Rutledge. At least once a year, I try and find my way to Blackwater to hunt quail. Granted, these released birds are not as wild as true wild birds, but for the past four or five decades, this is all they know, and the effort to expose hunters to the flurry of a covey rise is worthwhile and exhilarating. This past January, I took my two sons on their first quail hunt. My eldest is 21 and the younger 16. I tagged along for the sheer fun of watching them shoot and miss. Blackwater proved to be the best choice for this father and son outing. Mixed in the expansive tall pines and fields covered in broom straw, we followed well-trained English pointers through the countryside. 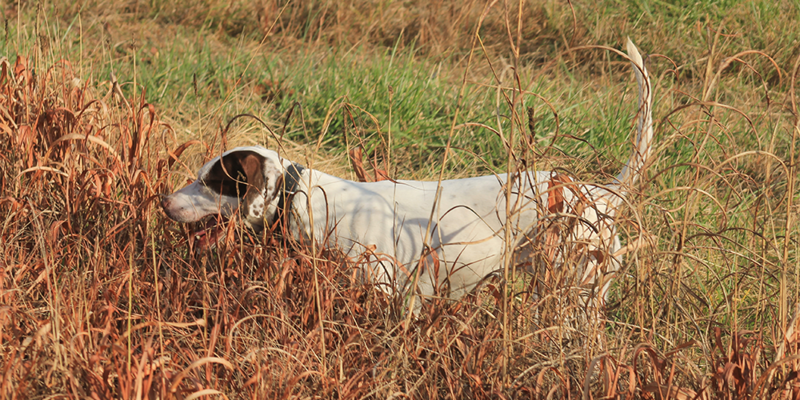 Hunting bobwhite quail with good pointing dogs is a social event. Camaraderie and shenanigans were rampant as we walked along, joking with one another and watching with anticipation the dogs on point. Suddenly, a trotting dog slammed to a stop with his nose arched down toward a clump of grass. The hunters approached from either side and on command the dog flushed the birds trying to hide amidst the foliage. A covey of five birds got up, flushing in five different directions. The boys mounted their guns, and fired away; six shots at five birds and not a feather was touched. The look on their faces told it all. “I didn’t know they flew that fast!” Ridge, the youngest said. Followed by Alex, “Man I didn’t have a chance.” The guide and I laughed at the inauguration into the world of quail hunting. Weighing in at a mere five ounces, the bobwhite quail is one of the most sought out game birds in the country. Bobwhite quail have a mystique born in the stories and legends of classic southern scribes who told romantic stories of hunts from a bygone era. 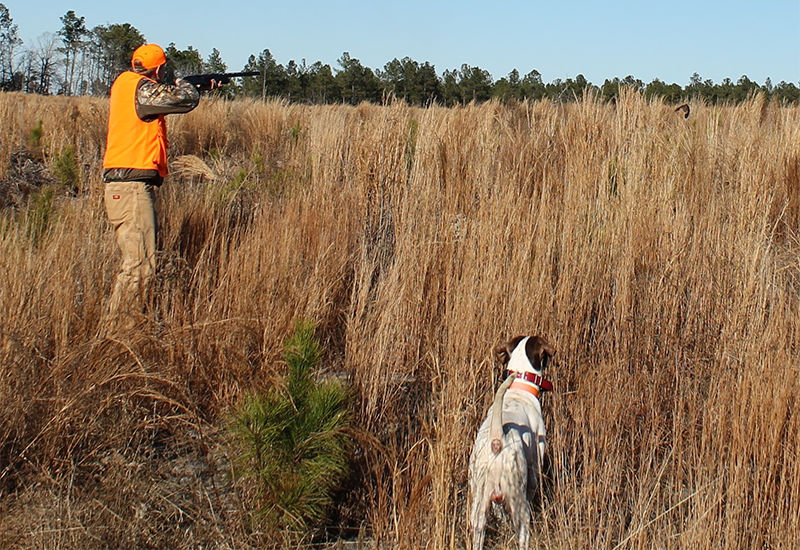 Nevertheless, hunting quail is a very passionate sport and one that is thoroughly enjoyable. Someone once said: “You are known by the company you keep.” And in the world of the bobwhite, this could not be truer. The company of fine guns and fine companions make the quail hunt. Whether you are shooting a Greener or Parker double, a Browning Semi-auto or a Remington pump gun, Mr. Bob does not care what you throw at him. He has the innate ability to evade shot patterns like a prom queen evades suitors. 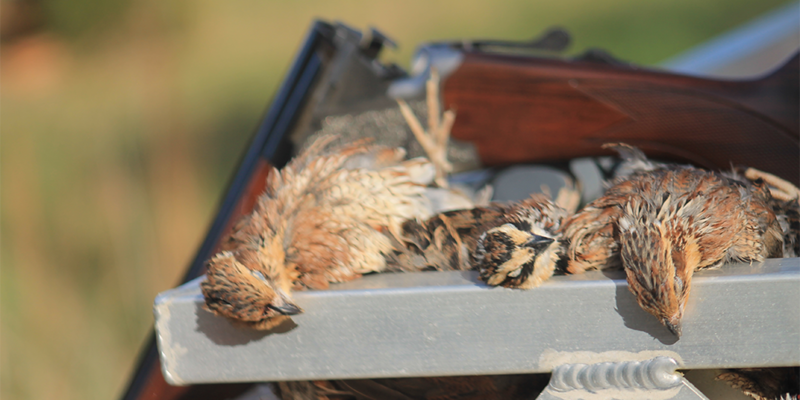 There are those who believe that smaller shot is best for the quail. Many hunters consider #9 loads or even #10 or #12 loads are best for these little birds. 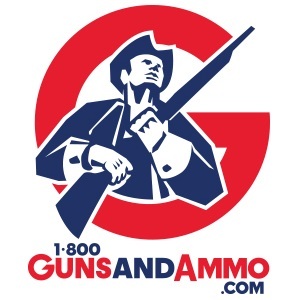 Others prefer to drop gauges and keep shot big, choosing to shoot a .28 gauge or even a .410 bore at the birds to “give them a sporting chance,” as the comedian Jerry Clower used to say. I have hunted quail with everything from a single shot .410 purchased at a hardware store for forty-five dollars to (borrowed) 12-gauge guns that cost more than my first house. 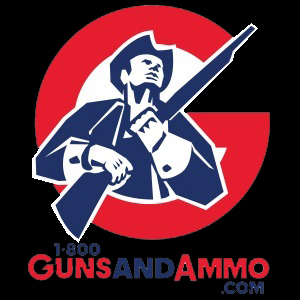 I seem to find that that 20 gauge shotguns and 28 gauge shotguns are just about right. Light loads of each are all that is necessary. While the birds do have the ability to evade shot patterns, they easily succumb to a hit. It doesn’t take much to bring them down. Well-trained dogs are steady to wing and shot, meaning they hold at the flush and shot, and only break for retrieve when told to go find the downed birds. “Dead, dead,” the guide says when the rare bird falls to the ground. Marking the fallen bird is the shooters responsibility. On a good covey rise, three or more birds will fall and even the purest breed dog cannot remember where they all fell. Once found, the dog returns the bird to the hand of his handler, gets a small pat on the head and is back off again. Hunters of bobwhite quail are a peculiar lot. They find they have specific likes and dislikes. Some prefer the diminutive setters, whether English, Gordon, or Irish. These long-haired dogs work close to the hunters, rarely getting out of sight and often circles back to check in and make sure that everyone is accounted for. The setter does not want his work to be in vain. He will only point if there are witnesses to see his accomplishment. Hunters who prefer setters are a bit more refined. If they drink at all, it is only Kentucky Bourbon, and they tend to drive Chevrolets. Others prefer the independence of the pointers; this high strung wide-ranging dog will search hill and dale for any scant scent of Mr. Bob and does not care at all if you are along for the ride. These slick-haired breeds have been known to wander into distant counties in search of quail. One story goes that after three months of searching for his dog, a man wandered upon a skeleton of a dog, the collar identifying him as his lost dog, and there a mere eight inches from the snout of the dog was the skeleton of a quail. Neither willing to give in to the other, they stayed right there until the very end. Hunters who prefer pointers are more apt to prefer a strong lager and are seen mostly in old Fords. 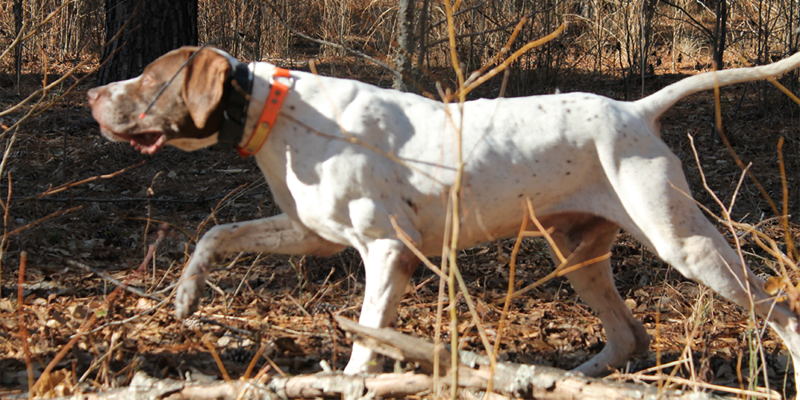 It has also been said that setter hunters are prone to vote straight ticket, while the pointer owner is more independent and votes for the individual. I am not sure how true this is, but when discussing the peculiarities of the different breeds, there are distinctions among the debaters that are substantial. In the end, I doubt if the quail cares if his respite is interrupted by a setter or pointer, or if he is evading shot from a Parker, Greener or Remington. Spending a day hunting bobwhite quail with your sons, father or friends is one of the best days afield you can have. Terry Heirs at Blackwater Hunting Services can help to create memories that will last for decades and help to rejuvenate a passion for a sport that is fading. At the end of the day, we came home with a heart full of memories and thirteen quail. Alex was able to get nine, Ridge – he got one, and I managed to get the rest. It was one of those days we will relive in our stories and memories for years to come. I look forward to the day we return for another day chasing Mr. Bob.